Datuk Madani (3rd from left), Dato' Samson Anand George (5th from left), Group COO of Naza Corporation, & representative from Medan Quantum (Demak; 4th from right) with the winners. 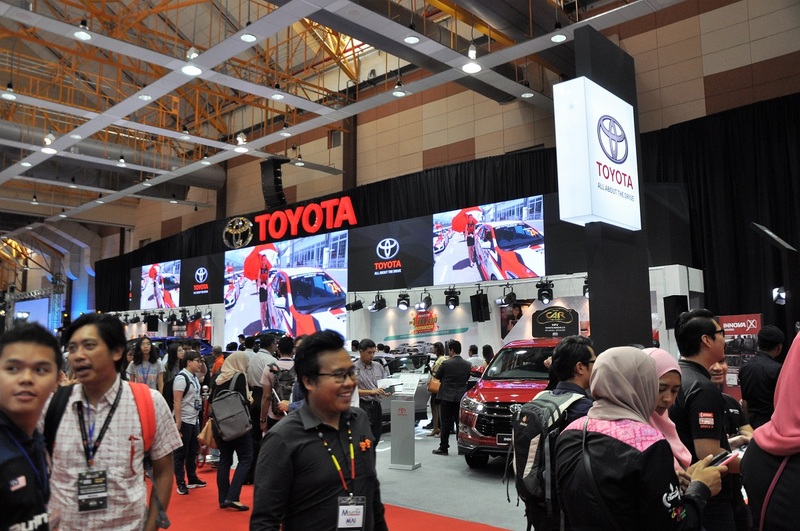 The Malaysia Autoshow 2017 ended a little of 2 weeks ago and its organizer, Malaysia Automotive Institute (MAI), has announced that the number of visitors to the 4-day show totaled nearly 255,000, exceeding its initial crowd-size target of 250,000. 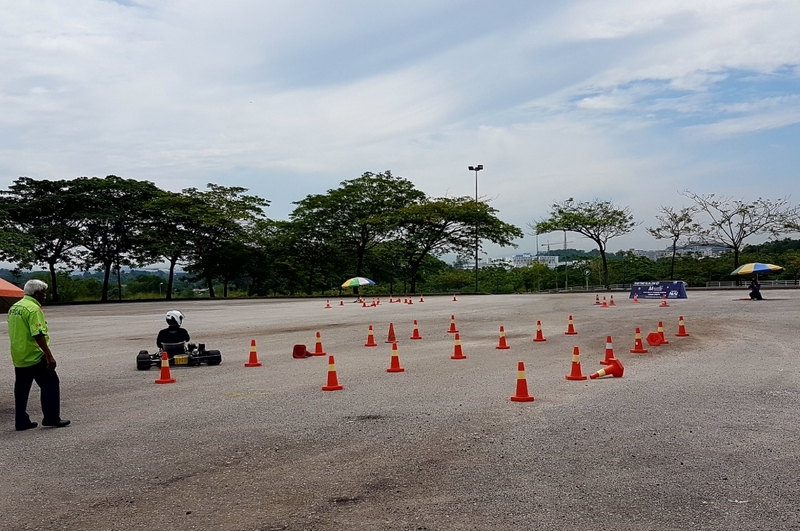 The autoshow was held for the first time at the Malaysia Agro Exposition Park, Serdang (MAEPS) and afforded the event large indoor and outdoor areas for a wide range of activities e.g. 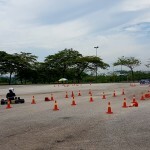 Karting Slalom, test drives (on-road and off), taxi rides, and the car displays, etc. 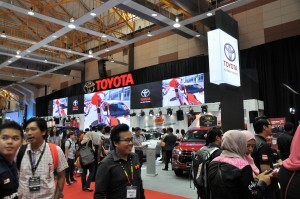 Automotive brands which participated in the autoshow include BMW, Citroen, Honda, Hyundai, Jaguar, Kia, Land Rover, Mazda, Mercedes-Benz, Mitsubishi, Nissan, Perodua, Peugeot, Proton, Renault, Subaru, Toyota, and Volvo. 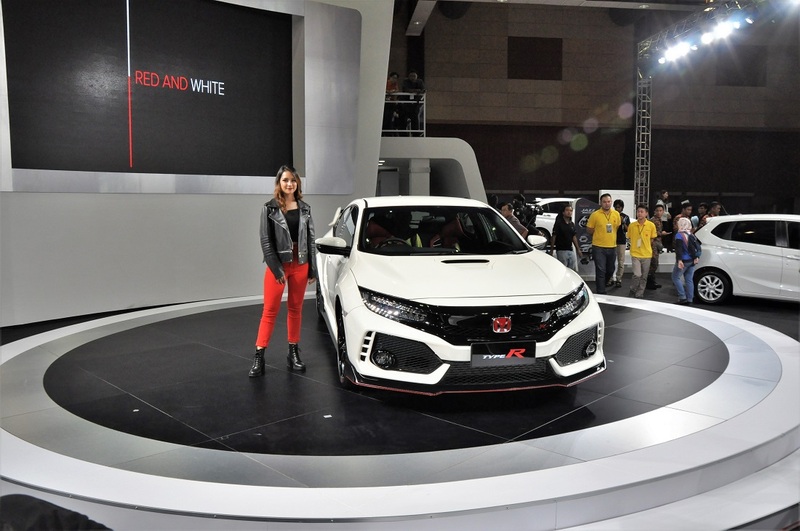 Several new and (possibly) upcoming models were unveiled at the show, like the Honda Civic Type R, Toyota Harrier and C-HR, Renault Megane GT and Kia Stinger, as well as a sneak peek of the new Perodua Myvi (which was launched after the autoshow). The Karting Slalom event, organized for the first time, received over 600 registrations for the 3 categories. This event was introduced as an affordable platform to encourage participation in motorsport and to scout and develop new talent. The 8 – 13 year old category was won by Dani Arfan bin Hairul Anuar, aged 9 years 8 months. 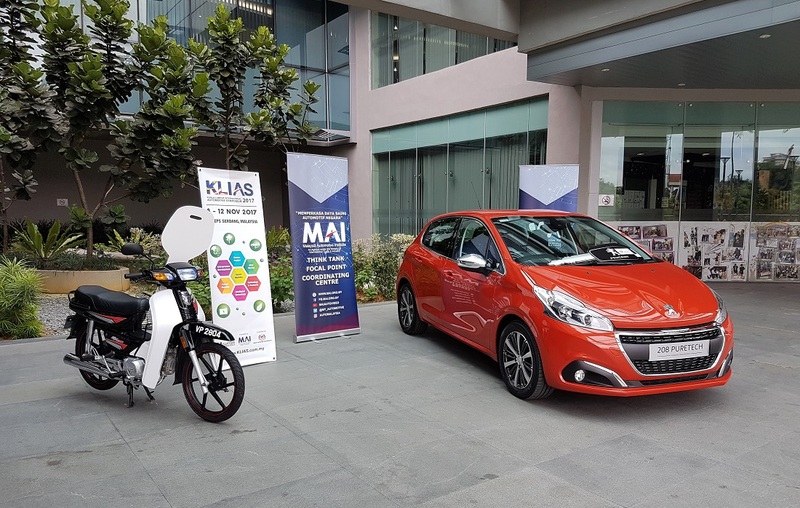 Held at the same venue was the Kuala Lumpur International Automotive Symposium (KLIAS) which saw numerous automotive experts share insights on the latest in the automotive industry. 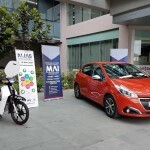 To reward the visitors to the autoshow, MAI organized a contest for those who bought tickets to the autoshow; the grand prize was a Peugeot 208 PureTech (worth RM 89,888), while the 2nd prize was a Demak EX 90 motorcycle (RM 2,600), and RM 1,000 BHPetrol petrol vouchers for 3rd to 6th places. 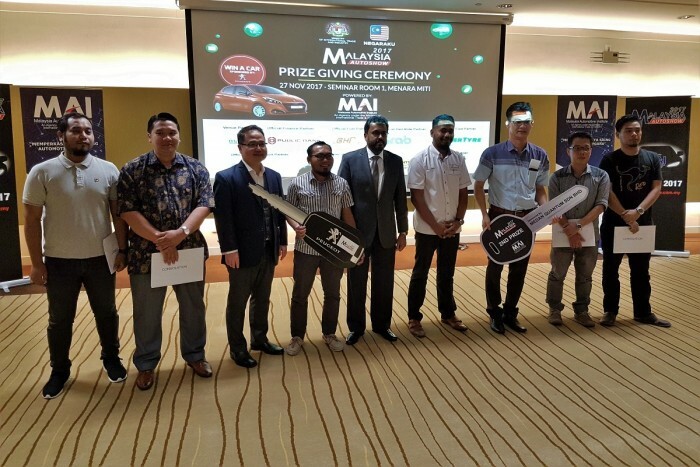 The Malaysia Autoshow 2017 Biodiesel B10 Walking Hunt contest’s grand prize was won by Syed Ahmad Azroee bin Syed Abdullah of Perak. He drove home the Peugeot 208 PureTech contributed by Nasim Sdn Bhd, the distributor of Peugeot vehicles. Cher Hang Boon took home the Demak motorcycle. 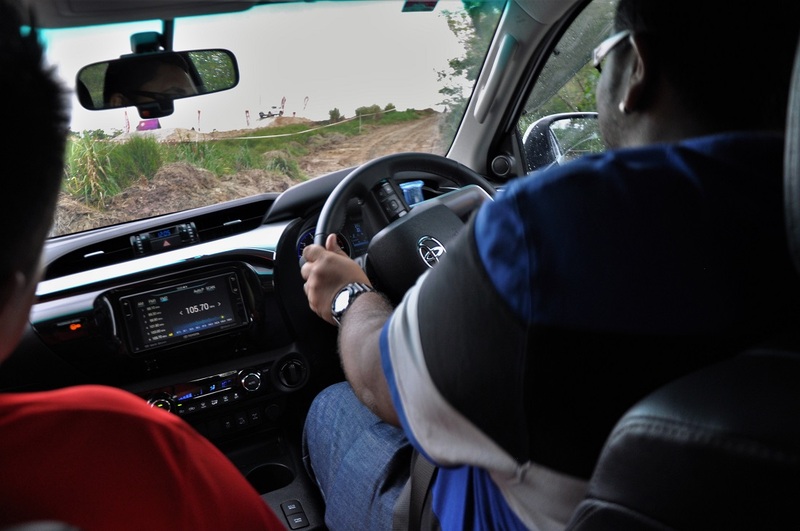 According to Datuk Madani Sahari, Chief Executive Officer of MAI, the institute has ambitions to increase the number of visitors in the next 5 years to 3 million. 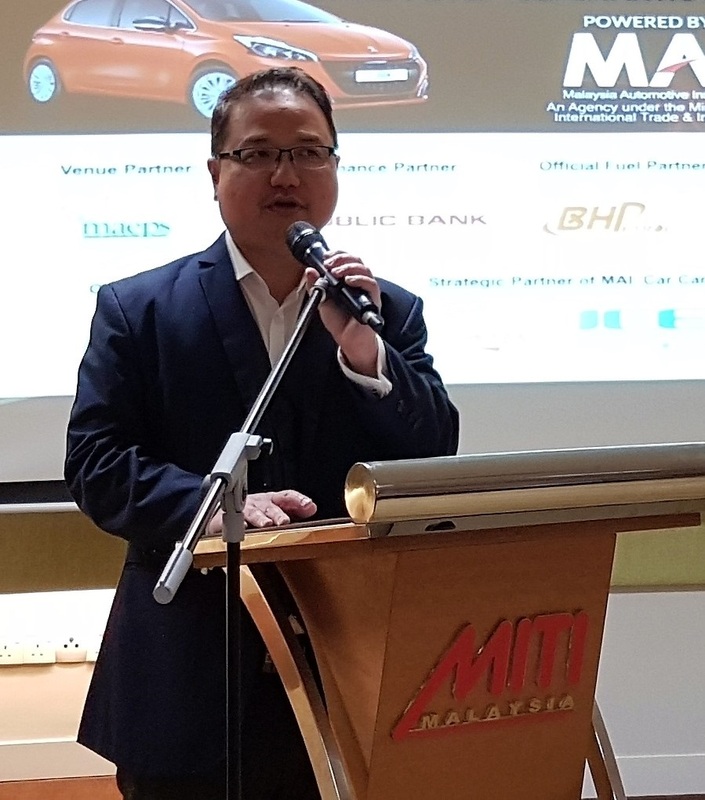 “The success of the Malaysia Autoshow 2017 signifies the commitment of the industry and the participation of the people in the nation’s automotive sector. 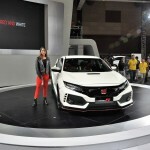 Next year, we aim to create a more comprehensive showcase for a larger number of visitors to the autoshow,” he said. 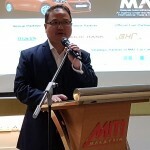 Datuk Madani also announced that MAI is planning to hold the Malaysia Autoshow 2018 on 12 – 15 April. 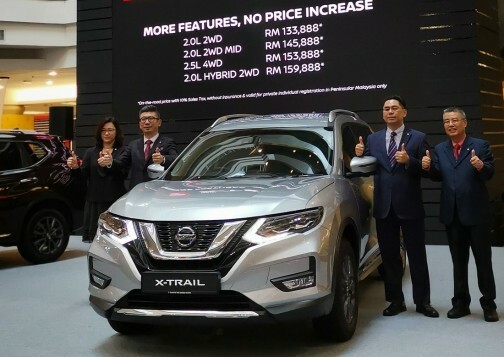 “We also hope that the moving of Malaysia Autoshow dates from November to April will allow for a better autoshow experience, since it is scheduled in consideration of motor shows around the globe”, he added.